As everyone is having their vehicle and they always worried about their vehicle safety. 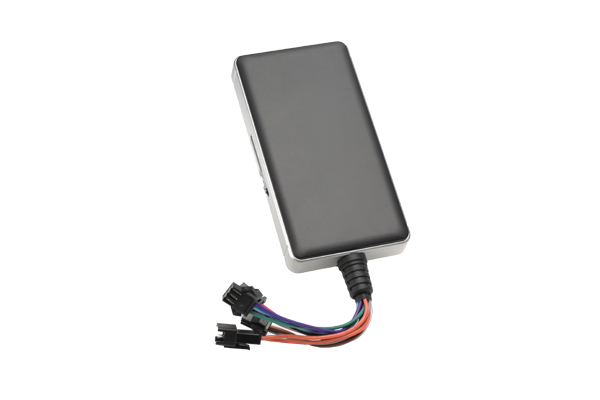 It is not only about tracking a vehicle, it is also concerned for the tracking of any person or asset or child or pets. 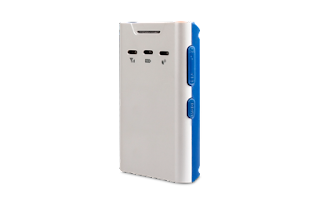 This tracking system can be used for vehicle theft, keeping the travel record, Geo-fencing etc. 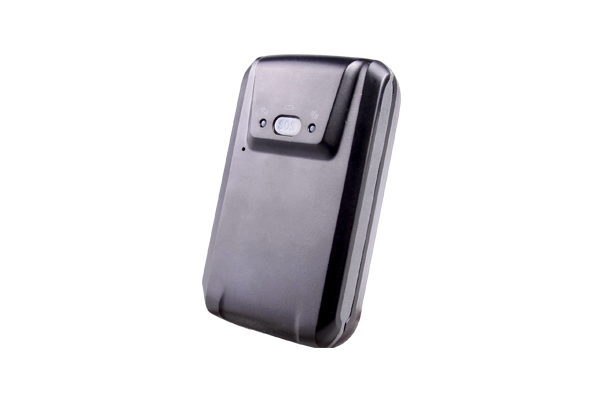 The tracking device can be installed inside the vehicle which can be accessed from anywhere around the world. You can monitor on your laptop or on mobile too. 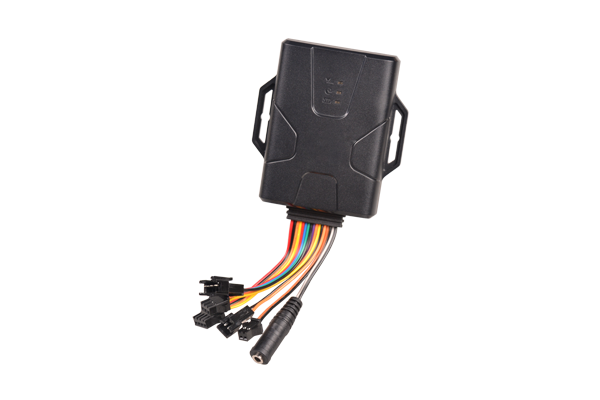 So, it has become easy and important thing to take care of your vehicles with the proper monitoring of vehicle by installing the device inside the vehicle. Every owner want to see the behaviour of their driver that how they are driving. 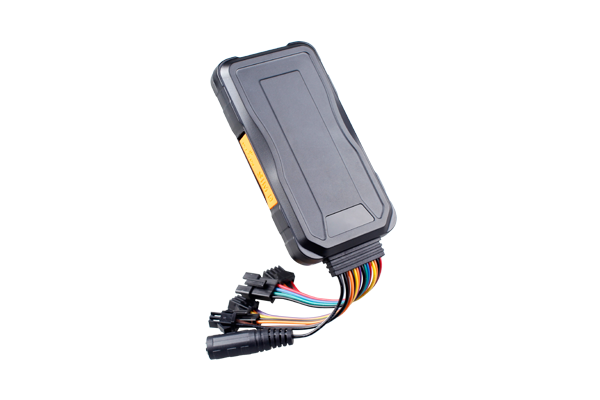 SO this tracking device is much capable to let you the speed of the vehicle at which the driver is accelerating. 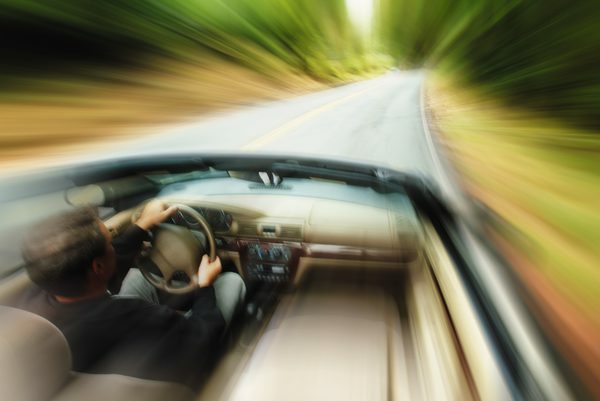 It means that one can focus on the speed at which driver is running any type of vehicle, how much fuel is wasted because of the over speed. It is not only for maintaining the record, it also good for safety and good life of vehicle. The tracking system in the vehicle is also beneficial for flourishing the productivity of employees. For example, usually, a salesperson is provided a vehicle by the company to have meeting with clients. So, if the trackers are installed, then the supervisor can be able to track the Employee’s locations. 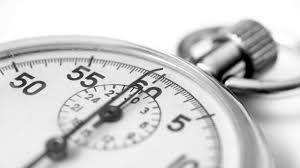 It helps both employees and company to maintain the work discipline. You don’t need to call the family member where they have reached and you don’t have to worry also because you can check the Real Time location of them. 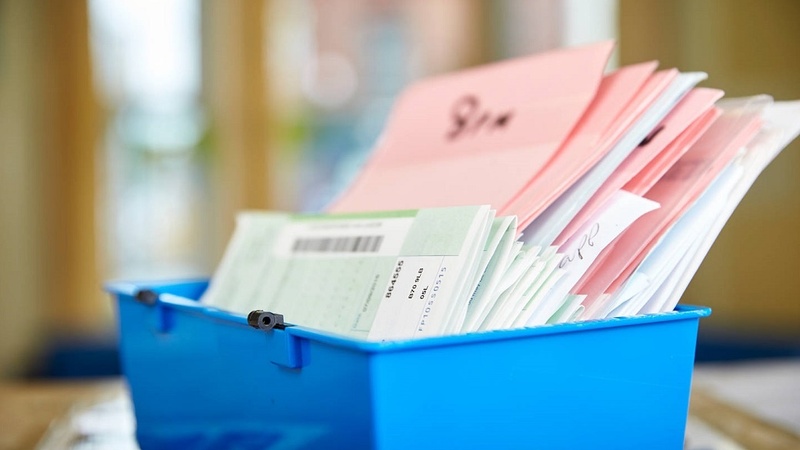 As the reports can be generated from the server given to you, so you don’t need to maintain any paper record or writing anything. 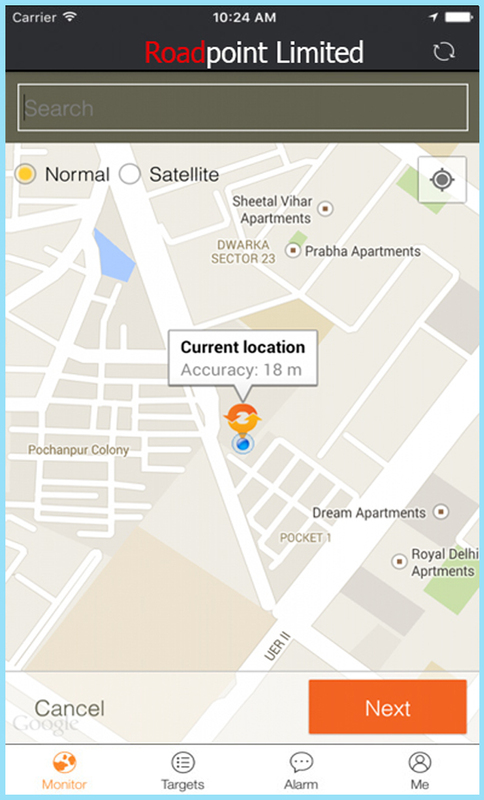 Roadpoint India Limited provides a safe and advanced way to share your Real Time location by controlling the time for which your location will be shared. You can either share your current location or request the other person for his location. 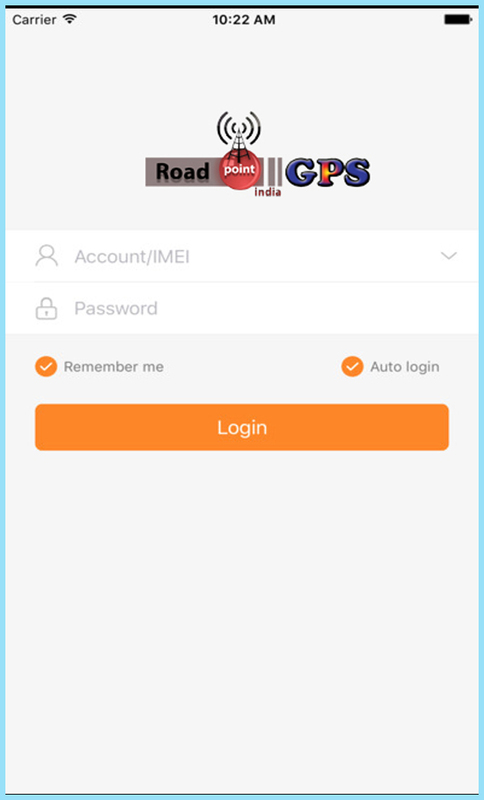 Roadpoint India Limited Personal Tracker app generates a small code for your current location called PIN. You can share this Pin with Family / Friends and they will be able to view your current location. 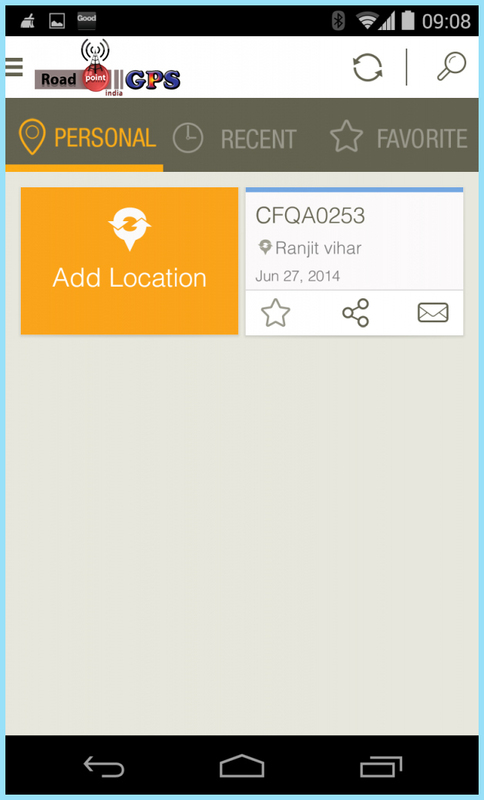 You can share your current location through Message, Email or Social networking sites. This sharing will generate a hyper link of Roadpoint India Limited website along with the Pin generated by this application. 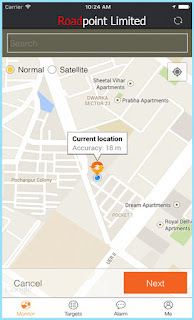 Therefore your friend doesn't need to install this application on his mobile for reaching you, they can easily track you on the online map using any web browser.